Australia will provide about K20 million in support to combat infectious diseases in Papua New Guinea. Low rates of immunization have led to recent outbreaks of preventable diseases such as polio, measles, and whooping cough. 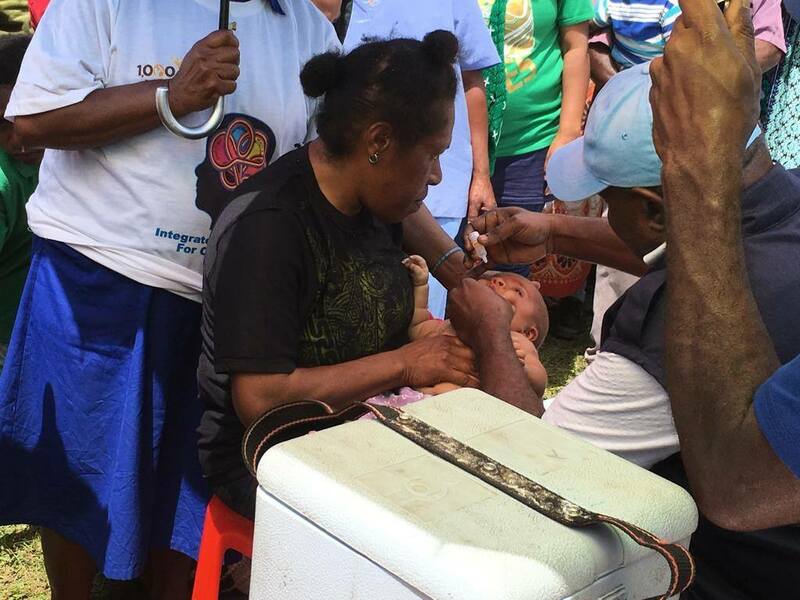 Australia’s contribution will support the PNG Government’s major vaccination campaign and help increase routine immunization levels to avoid future outbreaks. 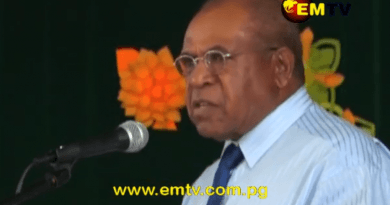 The PNG Government has declared the recent polio-virus outbreak a national public health emergency. 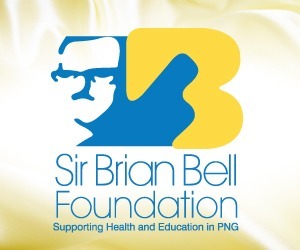 This package of support, adds to Australia’s existing bilateral assistance to PNG’s health sector. 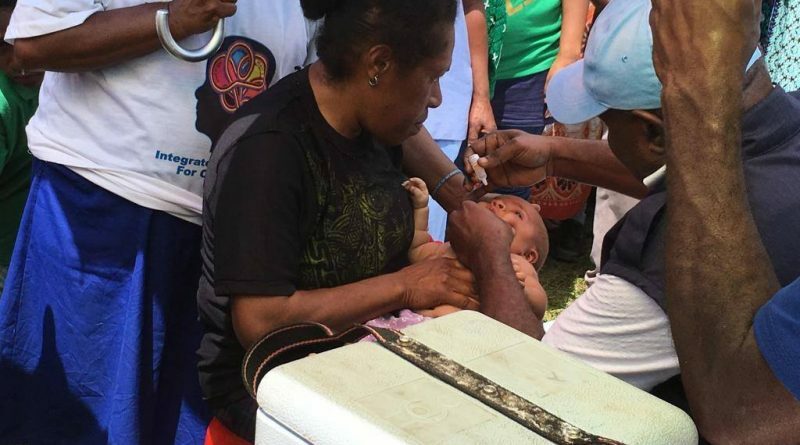 Globally, Australia makes substantial contributions to the fight against infectious diseases, including through international organizations such as Gavi the Vaccine Alliance; UNICEF; and the Global Polio Eradication Initiative – all of which are supporting PNG.